I don’t know about you, but there’s a shelf in my pantry that is filled with the plastic food storage containers that can be used for leftovers, crafts, toys, etc. 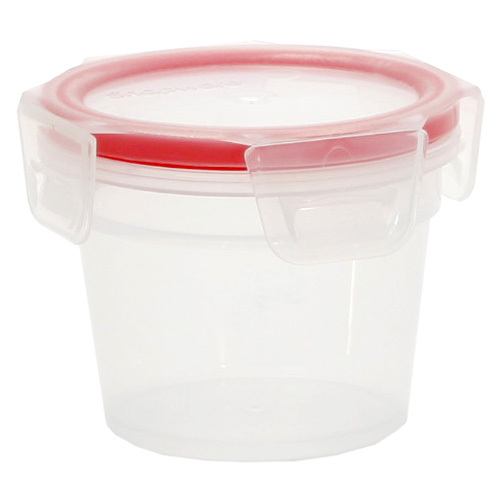 I have been looking for food storage containers that don’t make me question whether or not they are safe for my family to use. That’s when I heard about Snapware products that are made of glass that are BPA free, food safe, and leakproof! They are also safe to use in the microwave and dishwasher safe. The hardest part about shopping on the Snapware website is choosing which products I want. After using Snapware for the last few weeks, I wish I had found these sooner! If you haven’t heard of Snapware, this is your lucky day! 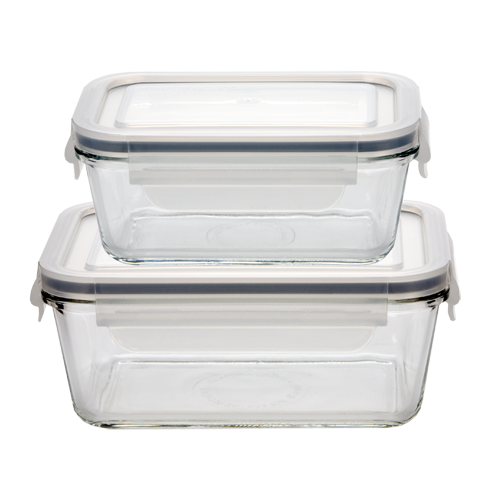 Snapware products are so practical for any family. In addition to food storage, they also offer products for household uses, crafts, holidays, and pets! I wanted to take personal pictures of the products I am using but they are always in use! I do want to add that my mother-in-law loves the products too. My MIL is very picky too. Before Snapware, she would use glass bowls to store food and use plastic wrap to cover them. 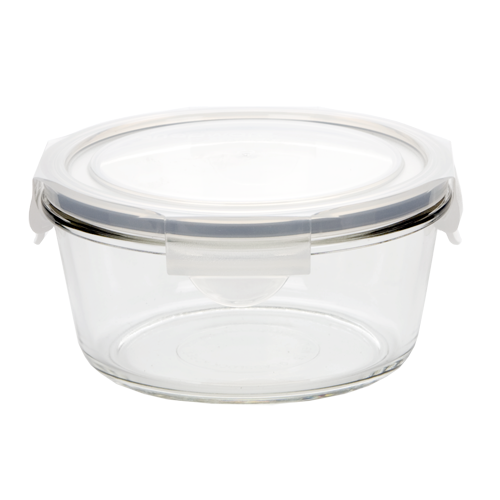 Since Snapware is made of glass and has a lid, it’s perfect for our household (my husband, son and I live with my in-laws).